Pollack, Pollack, Isaac & DeCicco, LLP has been named to the 2019 U.S. News & World Report and Best Lawyers® “Best Law Firms” list. 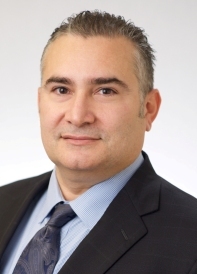 Pollack, Pollack, Isaac & DeCicco, LLP is pleased to announce New York immigration attorney, Nelson A. Madrid, has been named partner at the firm. 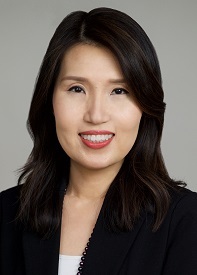 Pollack, Pollack, Isaac & DeCicco, LLP is pleased to announce that real estate / commercial law attorney, H. Susan Oh, has been named partner at the firm. 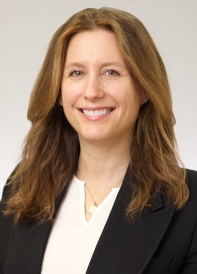 Pollack, Pollack, Isaac & DeCicco, LLP is pleased to announce that litigation/appellate attorney Jillian Rosen has been named partner at the firm. Pollack, Pollack, Isaac & DeCicco, LLP is pleased to announce its full-service law firm has leased a conveniently located office space in the downtown Peekskill area to help better serve its clients located in Westchester and Putnam Counties.